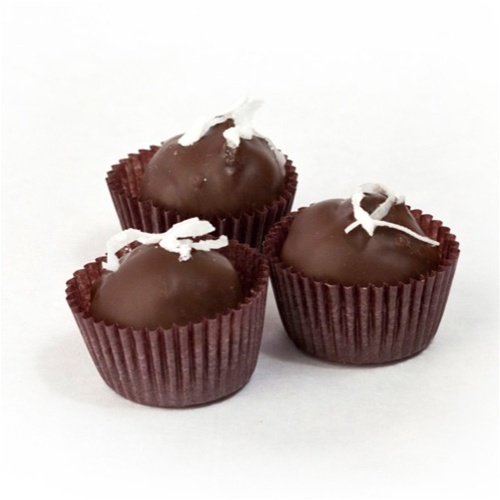 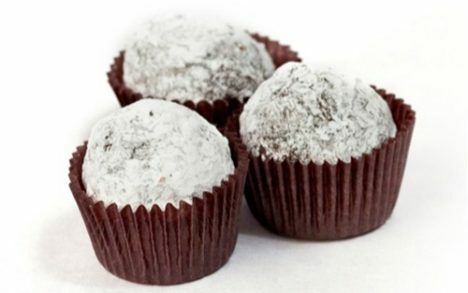 Organic Coconut extract blended with a dark chocolate ganache and enrobed in a Belgian dark chocolate shell. 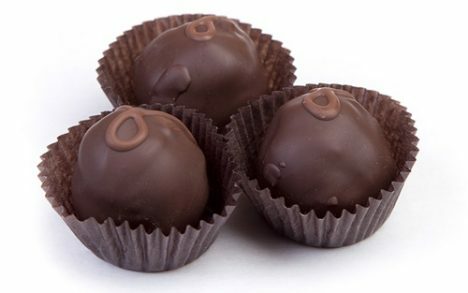 Please note that the price $2.75 is for one truffle only. 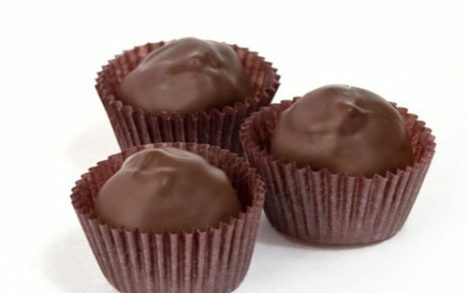 Organic Coconut extract blended with a dark chocolate ganache and enrobed in a Belgian dark chocolate shell.